Hey y'all! I hope your week is off to a great start! Sunglasses are absolutely essential for me! I never leave the house without them and if I forget my sunglasses, I always turn around and go back home for them. I even wear them on cloudy days because my eyes are so sensitive to sunlight. 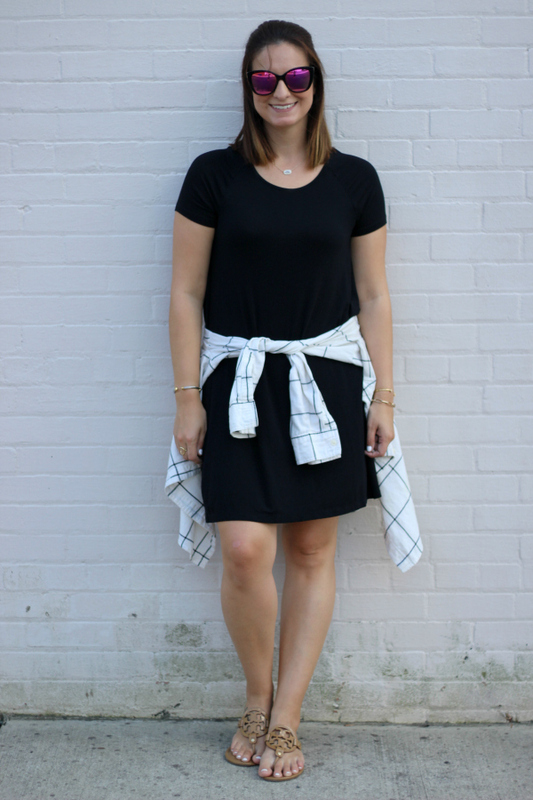 Plus, you can cover up tired momma eyes with them! I love sunglasses! 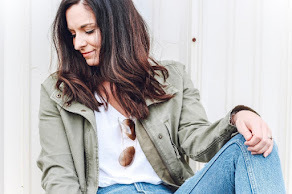 Today, I'm so excited to share an eyewear company that makes a difference, one pair of glasses at a time. 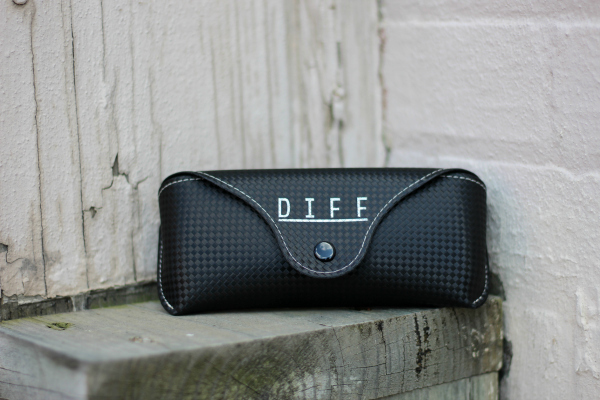 DIFF donates a pair of reading glasses to a person in need for every pair of sunglasses they sell. They partner with several organizations to make this happen, including Eyes on Africa, Restoring Vision, and Svosh. They are also able to provide vision care to communities who don't have access to care. How amazing is that?! 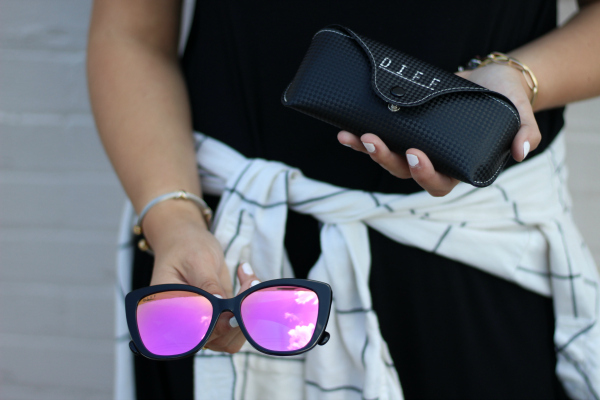 DIFF sent me this gorgeous pair of Ruby Black Frame Mirror Lens sunglasses to share their mission. 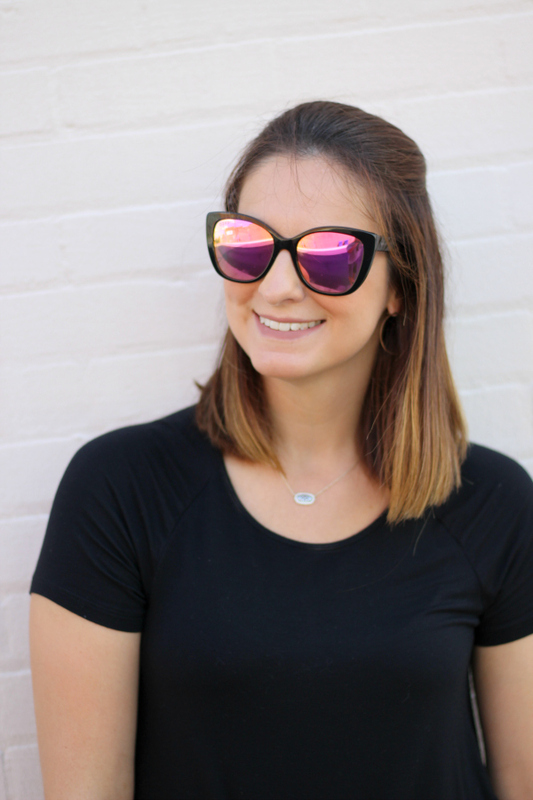 These sunglasses are high quality, polarized, and adorable! 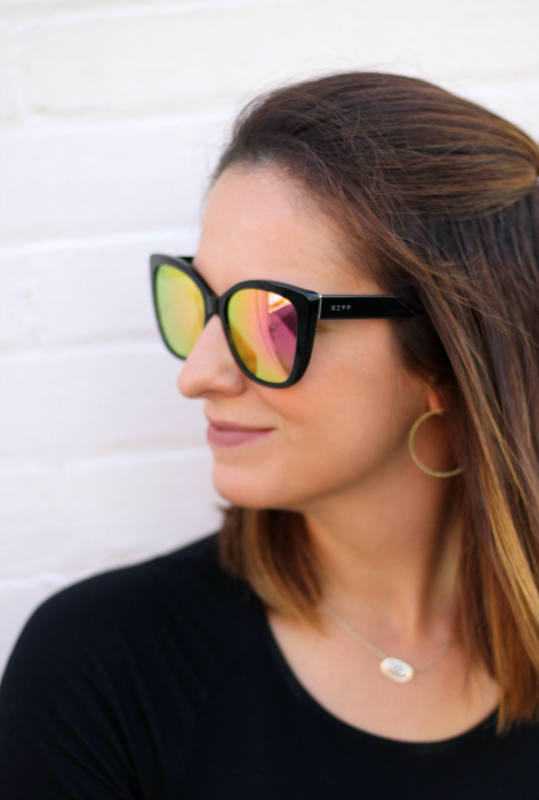 I have actually never had a pair of polarized sunnies and they are going to be a game changer for my sensitive eyes. 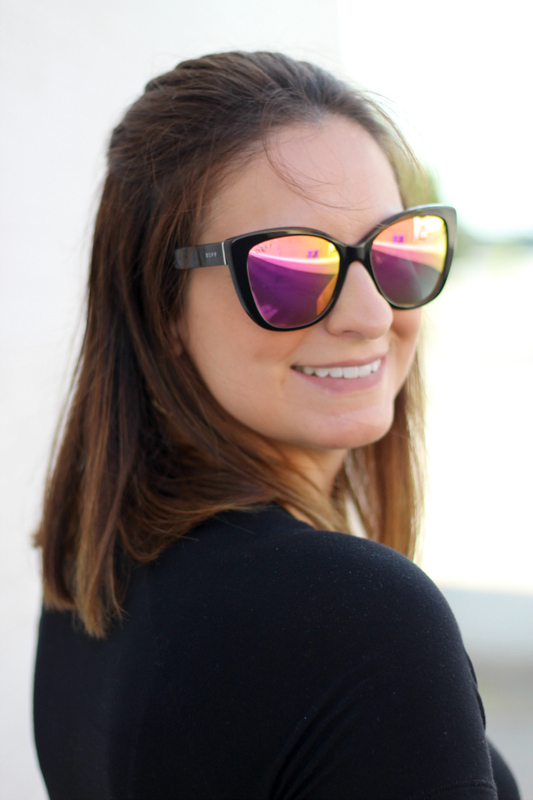 Such a great pair of sunglasses! Use my code SOTO25 to save 25% off the purchase of your own pair of DIFF eyewear and make a DIFFerence for someone in need. I love DIFF eyewear! They are so awesome and a great company! Love the lens colors of these! The pink lenses are so fun! You had me at charitable company AND polarized! Awesome post! Never heard of the brand till now but the glasses are really cute! I love the sunglasses! I definitely want a pair! You look so incredible! This is such a great mission! 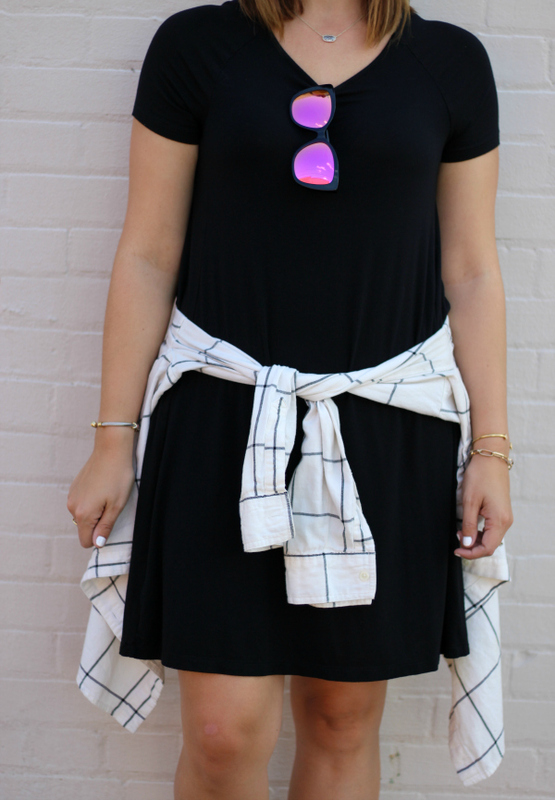 Love the pink sunnies!